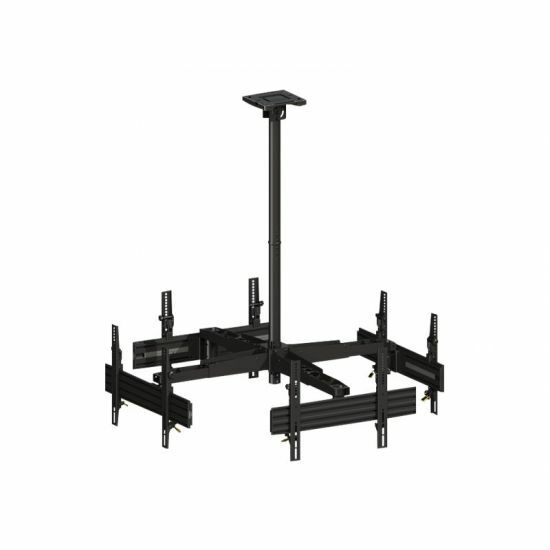 Modular, easy to configure, quick to install, and simple to maintain. 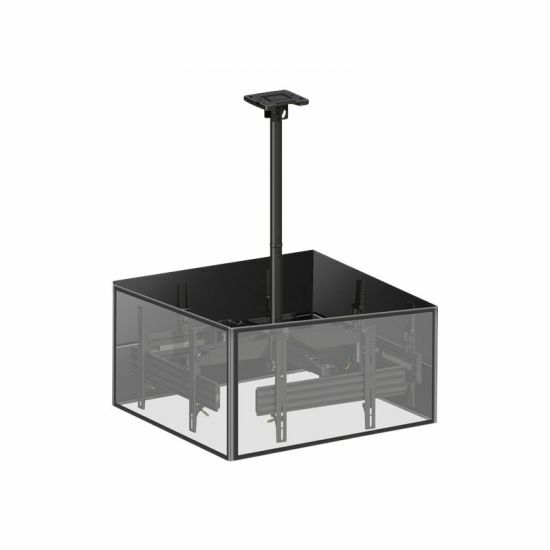 With its modular construction installers have vast possibilities to change, update and reconfigure its design if ideas change over time then Pro Series can follow. 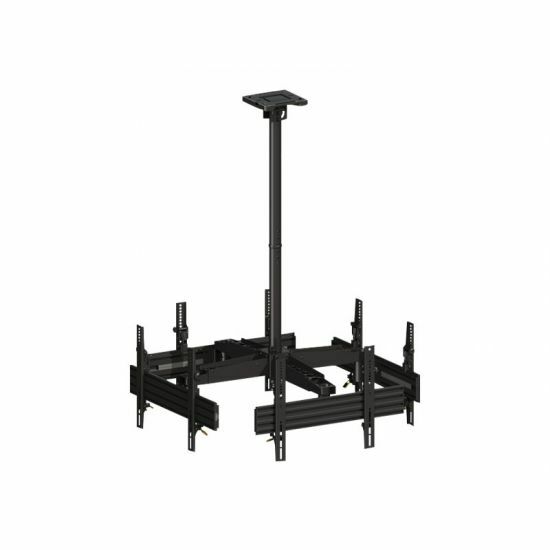 The Pro Series includes hardware so that a basic installation should not be a hassle. 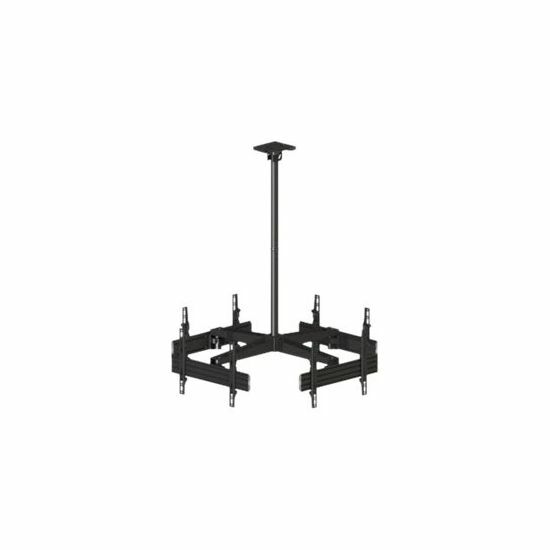 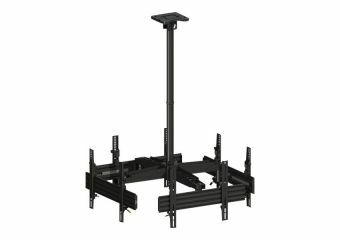 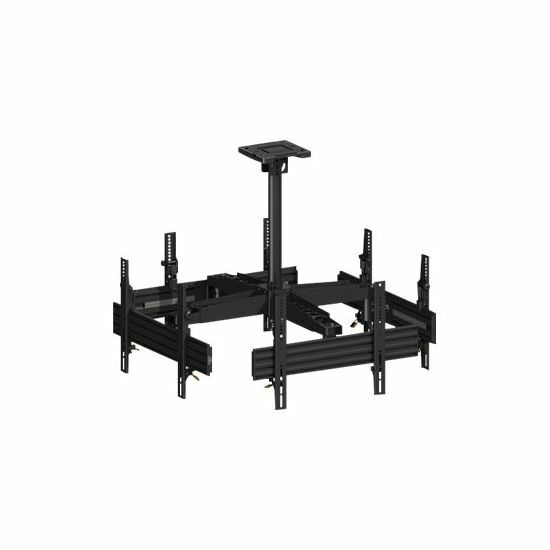 Multibrackets Pro Series Public Ceiling Mounts is ideal for any large screen digital signage ceiling application.